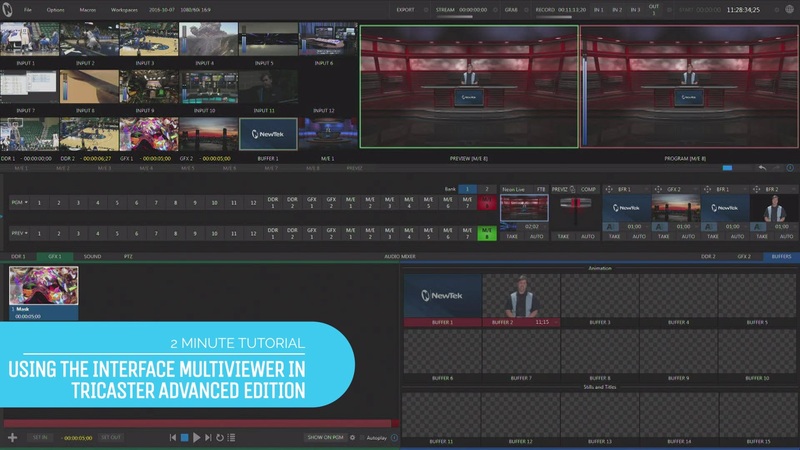 For those who have TriCaster or other NDI-enabled production systems, but who have not yet tried using NDI sources in production, there are free NDI Tools from NewTek to get you started. 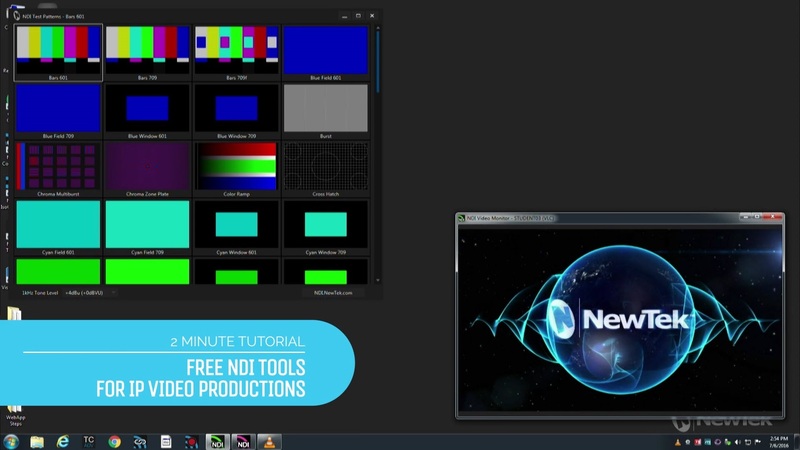 In this video, we will look at several of the free NDI Tools. The file you download is an installer, “NewTek NDI Tools.exe”. Run the installer and follow the onscreen instructions to install the NDI Tools to your chosen system. Once installation is complete, you can follow along with the steps our presenter takes in the demo to use three of the available tools. 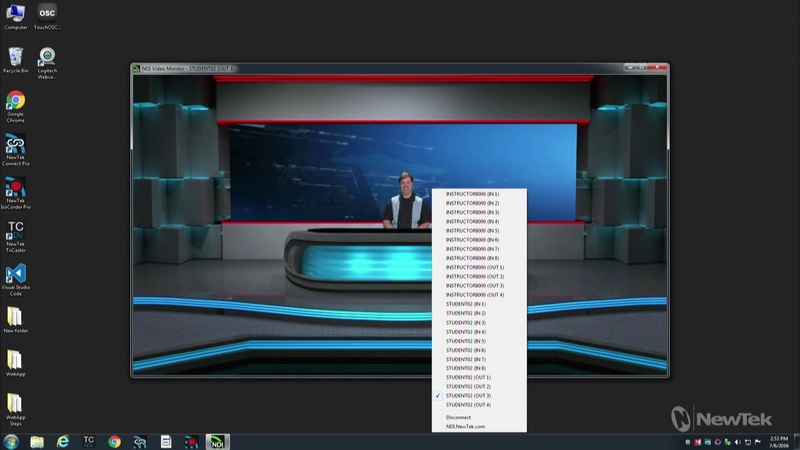 NDI Scan Converter, which allows you to send full-screen output of a PC or just the output of one program as NDI video to TriCaster or another NDI-enabled switcher or recorder. 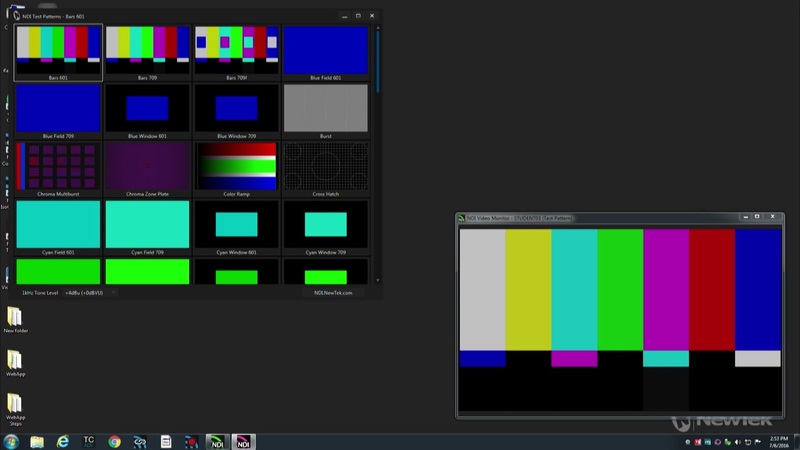 We have a tutorial for this one here : How to Make Your PC a Network Video Source As you can see from this video and the related tutorials, the free NDI Tool Pack has very practical software tools to provide IP workflow additions to any NDI-enabled production systems. 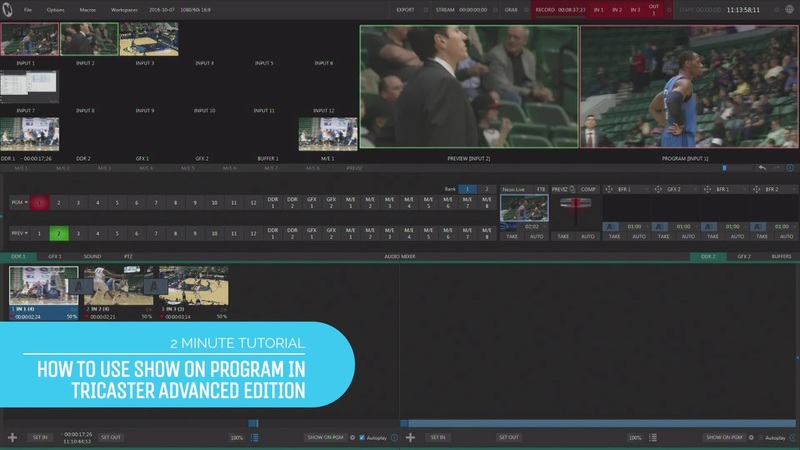 When you are ready to go beyond these useful tools, NewTek and a variety of other manufacturers offer software tools that provide everything from production graphics to powerful media server and isocording systems. For more information on our free tools and free trial NDI applications see our Tip: What Are The Free NDI Applications and Where Do I Get Them?